Scientists have identified the brain regions responsible for tinnitus, a major step forward in research into the disease. 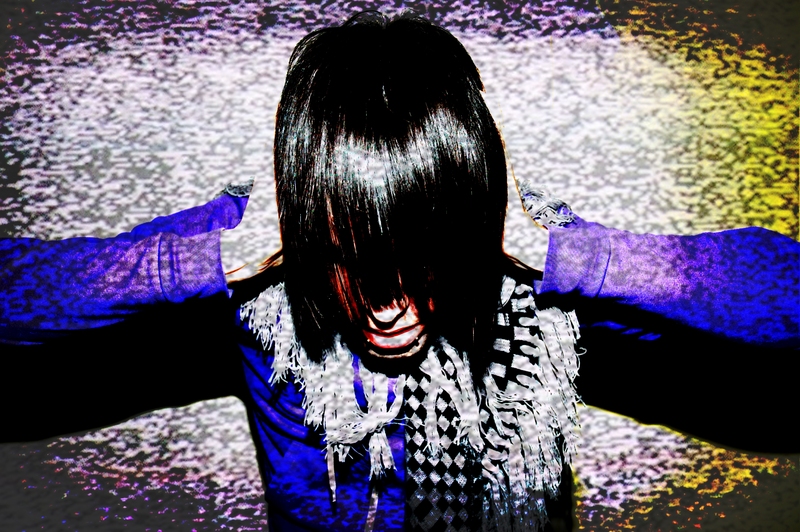 Ten to fifteen percent of people suffer from chronic tinnitus. Unlike the occasional ringing in the ears most people experience, this is the permanent problem that never goes away and gets worse as one gets older. […] To study the subject’s tinnitus-linked brain activity, researchers tried to temporarily suppress the chronic sound by playing a loud noise for 30 seconds. After turning off the external noise, tinnitus can get quieter or go away for a brief period of time. Researchers then looked at brain scans of when the subject’s tinnitus went away and compared them to times when he experienced no change. Researchers said they were fortunate because the same noise seemed to randomly make his tinnitus get quieter half the time, and didn’t for the other half— making the man his own control subject. “That’s why our experiment was really powerful: because it controls for all those other factors related to tinnitus— attention, fatigue— across different experiment conditions. If [the subject] was tired, he was tired across both conditions,” said Gander, who noted that this characteristic prevented confounding factors from impacting the study results. By directly recording brain activity, researchers were able to conclude that tinnitus affects a large expanse of the brain— not just the sound areas— including regions related to emotions, memory and mood. 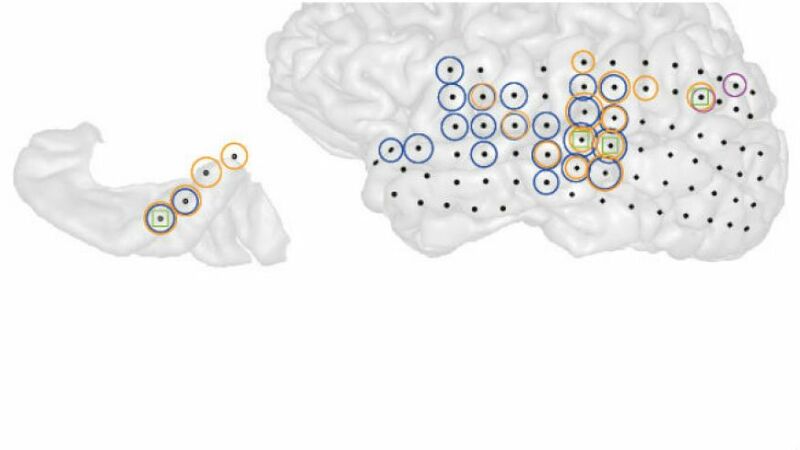 “What we’re hoping is that the details of the brain networks and brain mechanisms we highlight in our paper can be starting points that people could target [for treatment],” Gander said. I want your French fries. People constantly say things like “I wouldn’t do that for a million dollars.” But come on… wouldn’t you? Ex Machina for the win. 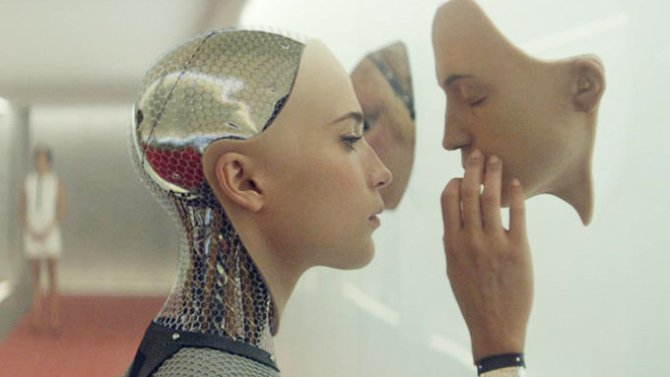 If you’re tired of action thrillers dressed up in sci fi trappings, if you long for REAL science fiction served up with as many thought provoking ideas as CGI effects, then Ex Machina is for you. It’s got deep dialog, some funny lines, incredible but understated effects, and most of all, a real, honest to goodness science fiction story. Writer/director Alex Garland came so close to writing a great sci fi film with Sunshine, the story only losing it in the final act, but with Machina he wins all the way through. The most fascinating thing here is we’re not that far off from artificial intelligence, and it will be the cultural debate we will have to have when AI becomes reality. Do we fear it? Should we embrace it? Should we merge with it? What will morality mean to an AI? Can humanity coexist with it? Whatever the answers are, Ex Machina is a perfect jumping off point for those discussions, and that’s what makes for great science fiction. Here’s a short story, originally posted on my writing blog Darkaria. I’ve shortened and polished a bit. The giant red sun began to rise over the Court of the Invisible Moon. In a short time, it would fill a quarter of the sky. But its glow was pleasant, not harsh at all as it banished the few stars that dared to shine above the place of execution. Already the early mourners were there, professional weepers practicing their sad wails and moans. The Magister had decreed that the Heretic, hated though he may be, was not to die in loneliness unmourned. Since no villager would dare mourn him for fear of sharing in the suspicion of heresy, the Magister had hired out the mourners, and hired the best. He ruled for a State that tempered its harsh justice with uncommon mercy. Presently, as the sky brightened, others began to gather – witnesses from the city and village, come to see confirmation that truth always wins out over lies, and liars and their heresies must, after being given a fair hearing in light of cold, unfeeling fact, be stamped out for the good of all, and for the good of truth. I’ve revamped my radio retrospective video featuring pics from the stations and time periods in the different airchecks. Going through the photos brought back so many great memories. Special thanks to the radio voices who appear with me, including Mark Thompson, Charlie Tuna, Kari Steele, Frank Neill, Taco Bob, and assorted listeners calling on the phone. Effective tinnitus drugs could be on the market by 2020, according to a report in The Daily Mail. Five drugs are already in the final stages of testing in the UK. Here’s hoping they’ll be available in the US. The charity Action on Hearing Loss said that with five drugs already in the final stages of clinical testing and a further 13 in the early stages of clinical development, it expects the first new products to be approved and on the market by 2020. […] Although not a killer, the charity said hearing problems can have huge personal and social costs and currently available treatments are largely limited to hearing aids and cochlear implants. It said new drugs could help alleviate some types of tinnitus, reduce hearing loss associated with loud noise exposure, middle ear infections and counter specific anti-cancer drugs that cause hearing loss.